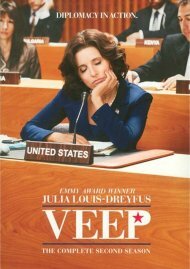 Julia Louis-Dreyfus returns for a second season in her Emmy-winning role as Vice President Selina Meyer in Veep, the hilarious political comedy created by Oscar nominee Armando Iannucci. 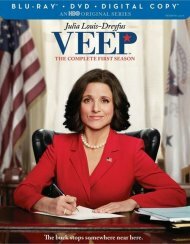 As midterm elections loom, Vice President Meyer is scoring higher ratings than the president in several popularity polls, which she hopes will boost her influence and help her curry favor with the chief executive. 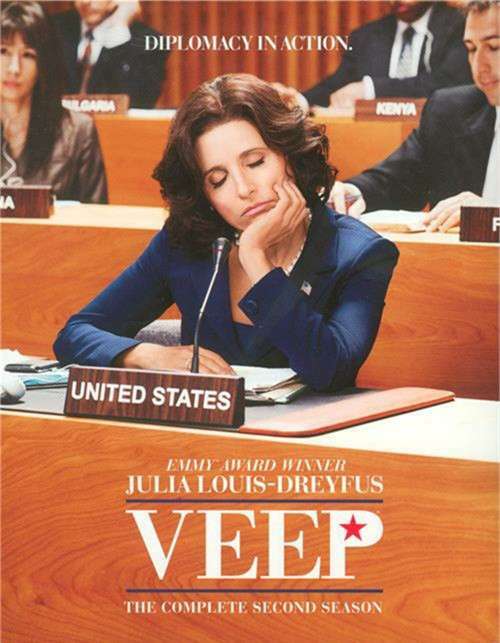 But despite her best intentions, even the most banal actions can set off unexpected and often disastrous consequences. 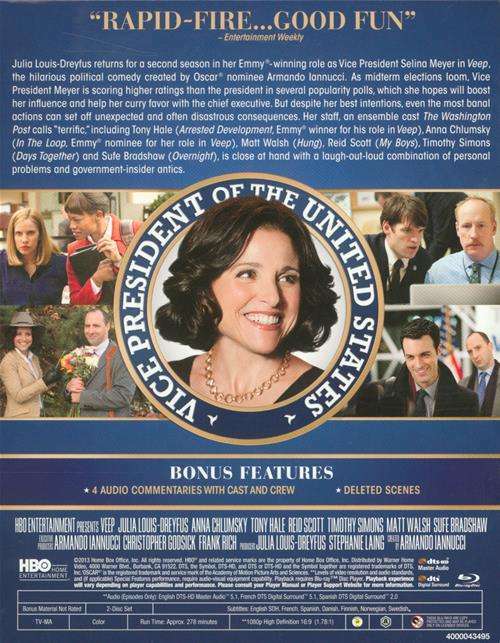 Her staff, an ensemble cast The Washington Post calls "terrific", including Tony Hale (Arrested Development, Emmy winner for his role in Veep), Anna Chlumsky (In The Loop, Emmy nominee for her role in Veep), Matt Walsh (Hung), Reid Scott (My Boys), Timothy Simons (Days Together) and Sufe Bradshaw (Overnight), is close at hand with a laugh-out-loud combination of personal problems and government-insider antics. 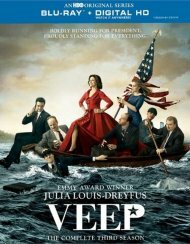 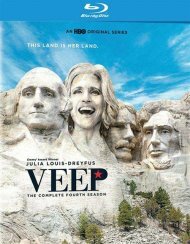 Review "Veep: The Complete Second Seas"
Reviews for "Veep: The Complete Second Seas"